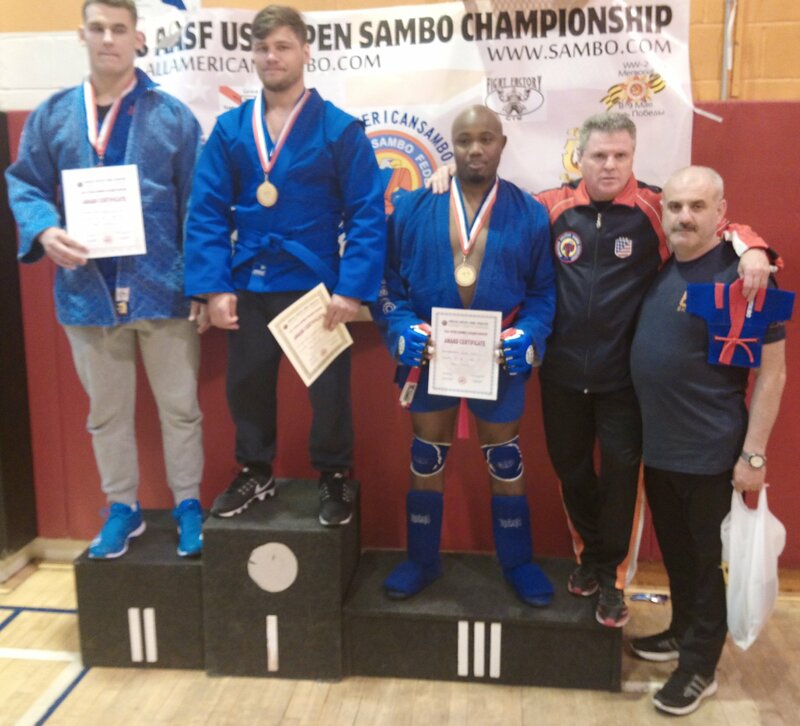 Welcome to All-American SAMBO Federation (AASF) online resource center. 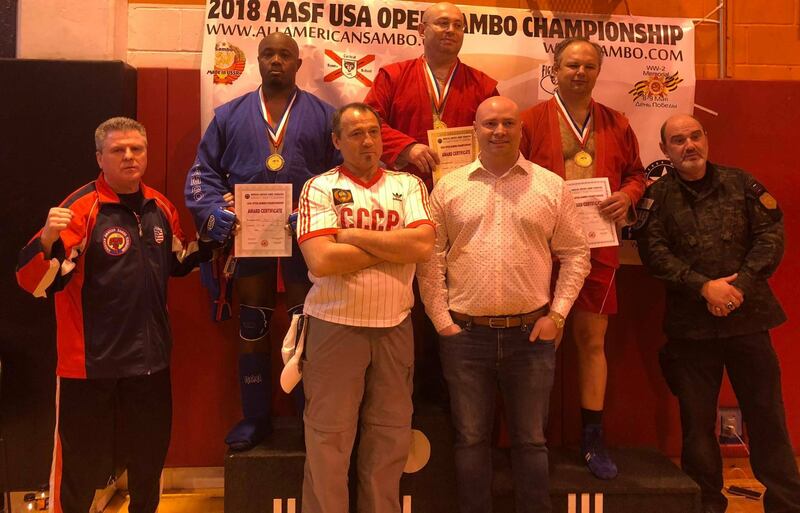 AASF is a non-profit coalition of clubs and associations working together to advance the interests of the Sport of SAMBO in America. 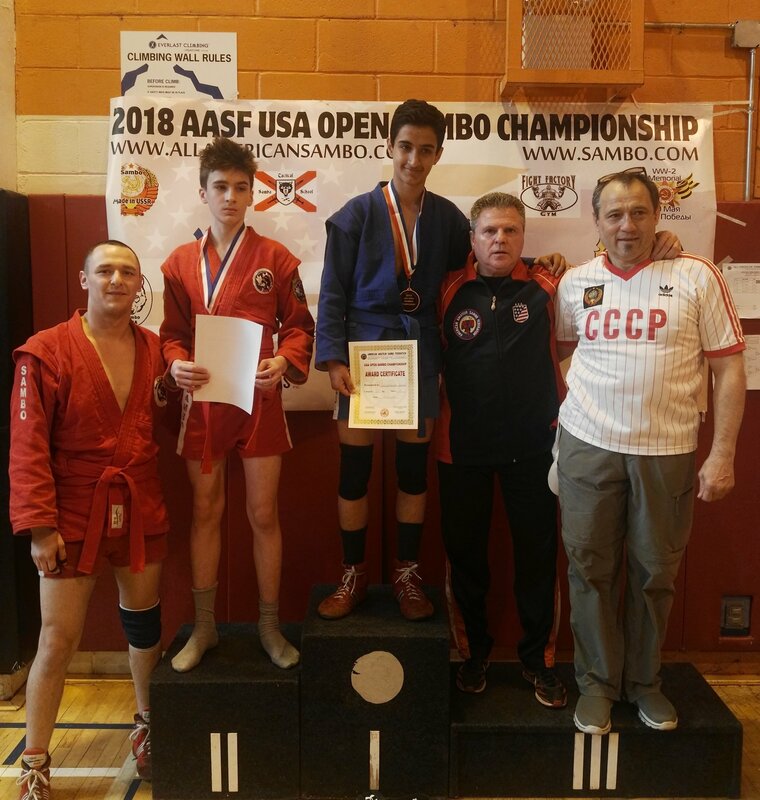 SAMBO - is a unique Russian Martial Art, that is getting its recognition throughout the world and becoming a truly international sport. 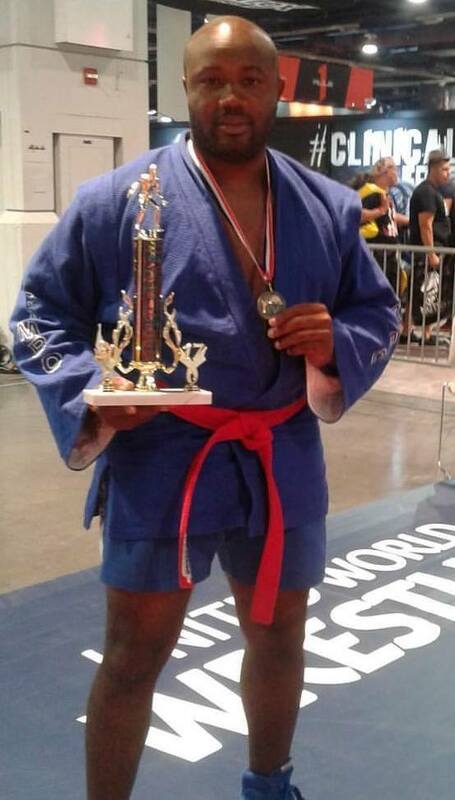 Today, the acronym SAMBO is known to everyone as self-defense without weapon. 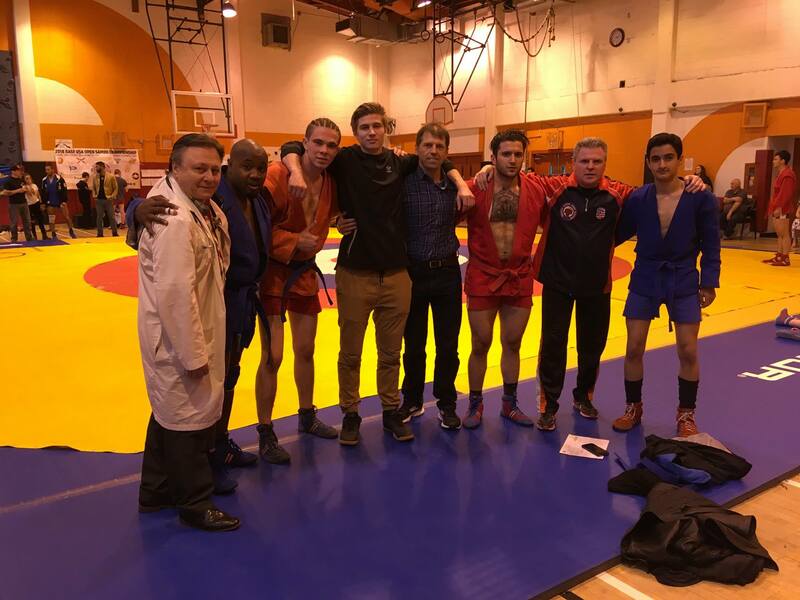 However, initially SAMBO was deciphered as self-protection and wrestling. 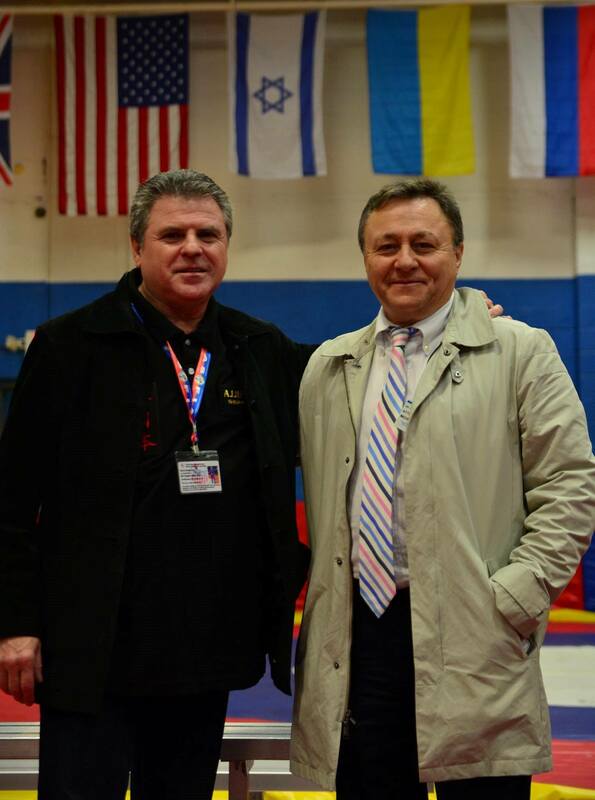 Our coaches, volunteers and contributors are the driving force behind this federation. 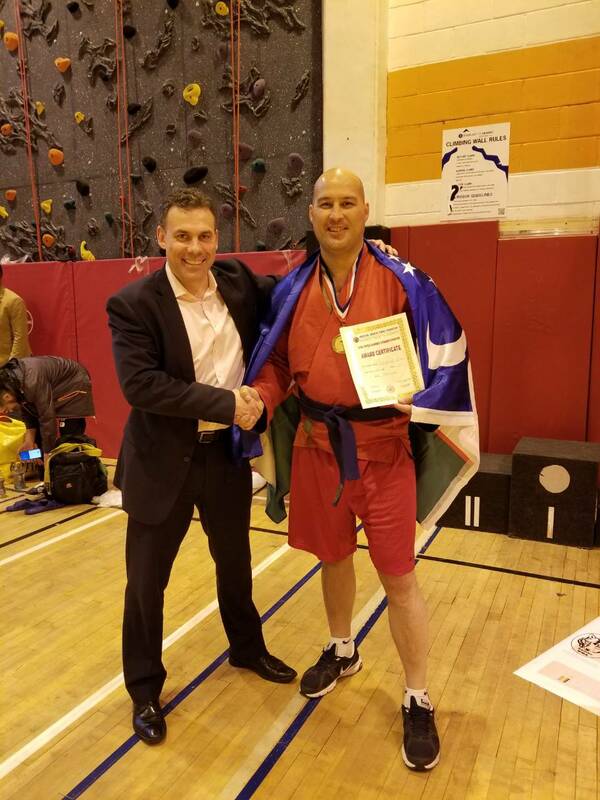 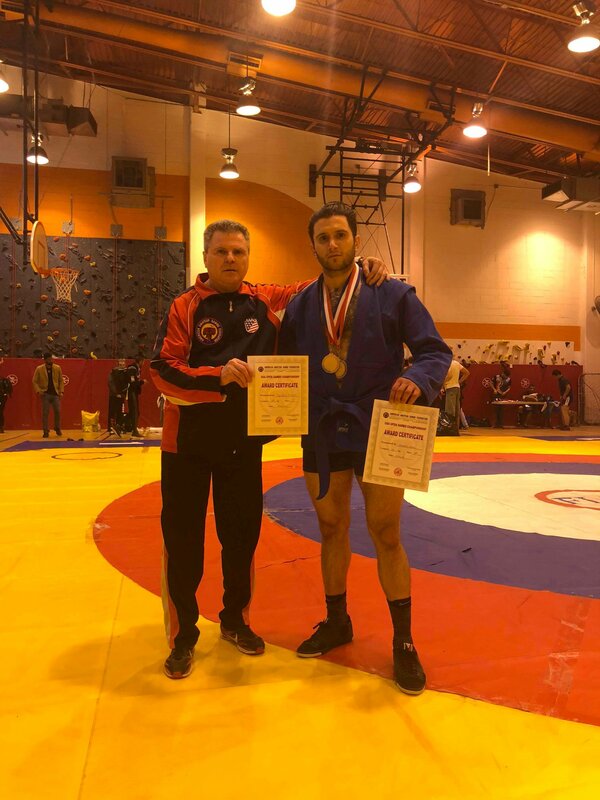 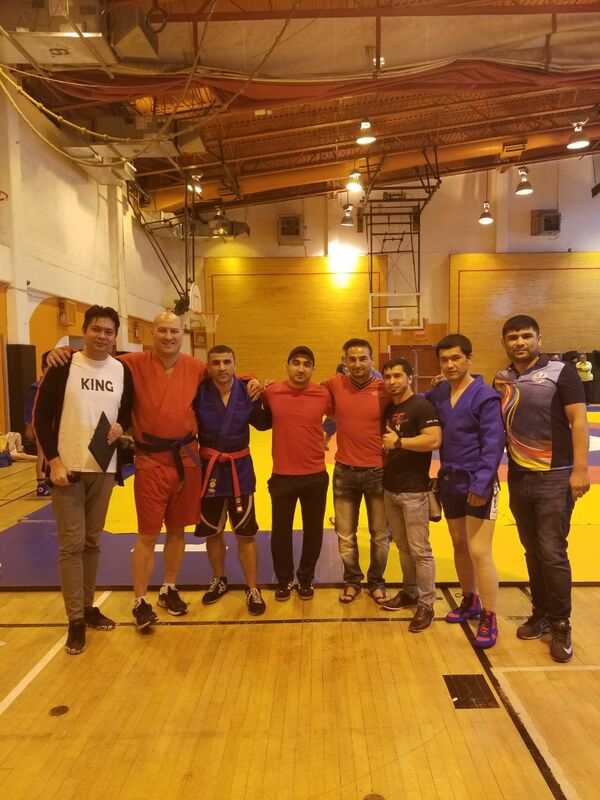 Along with world class athletes promoting SAMBO on various sport arenas, our Coaches working in their Clubs throughout the country contributing their time and expertise to teach students of all ages our unique system. 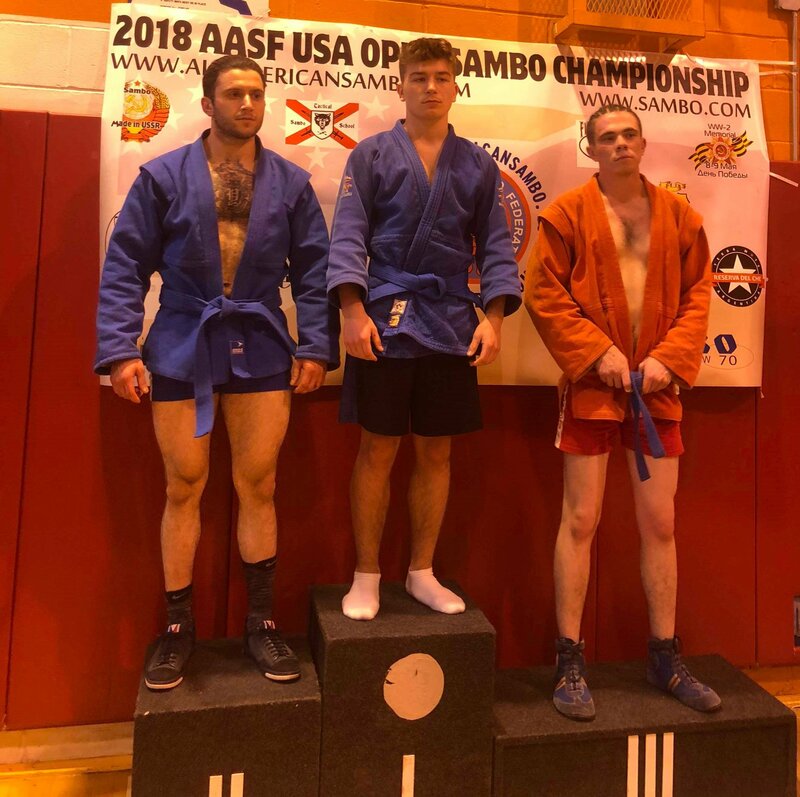 SAMBO is not only a sport for single combat, it is a system of upbringing that promotes the development of the moral and strong-willed qualities of a person. 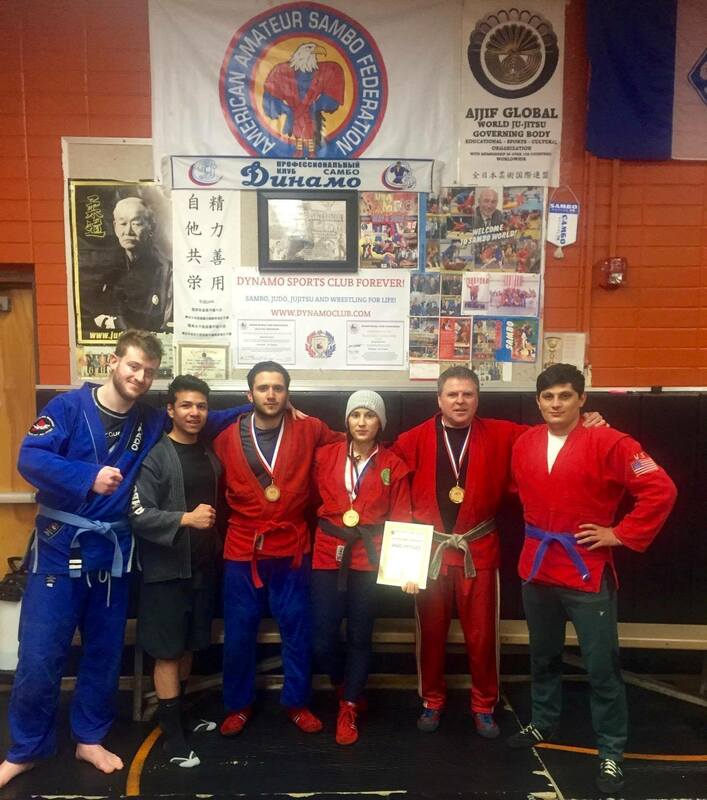 SAMBO is the science of defense, not attack. 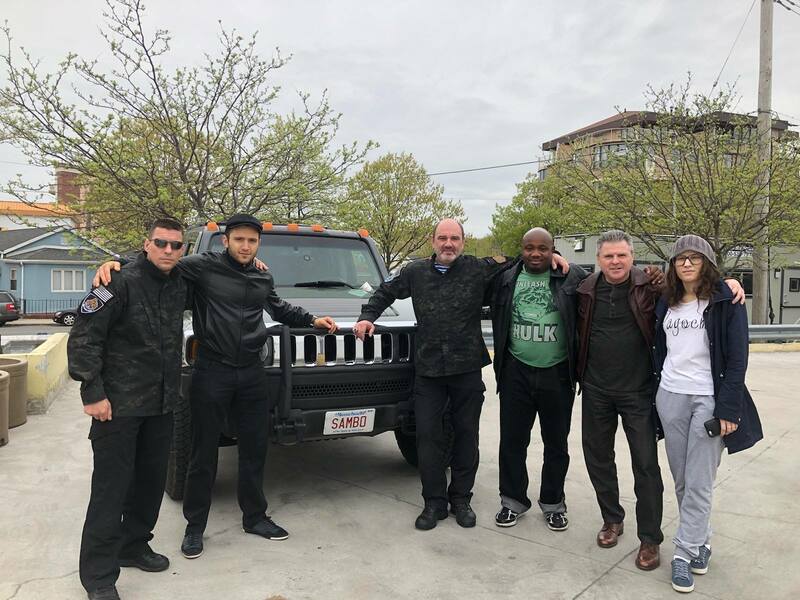 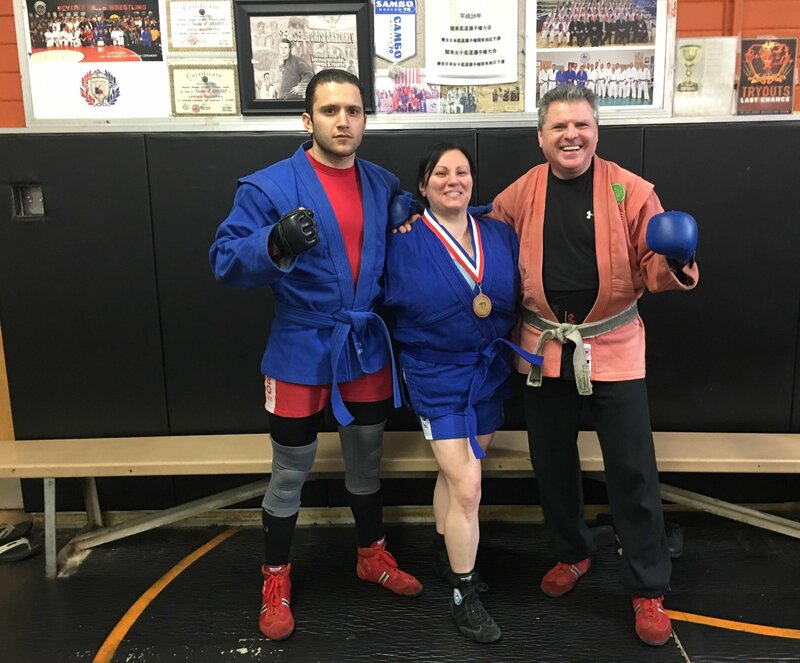 Sambo not only teaches self-defense, but also gives a rich life experience, forming a solid masculine character, stamina and endurance, which are necessary in work and social activities. 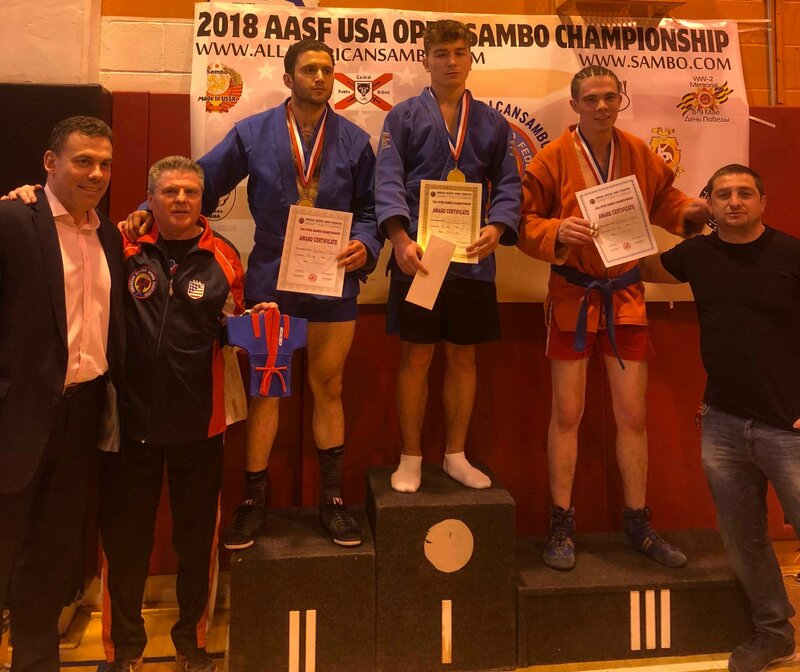 SAMBO contributes to the development of self-discipline, forms an internal moral support and a strong personal position in achieving life goals. 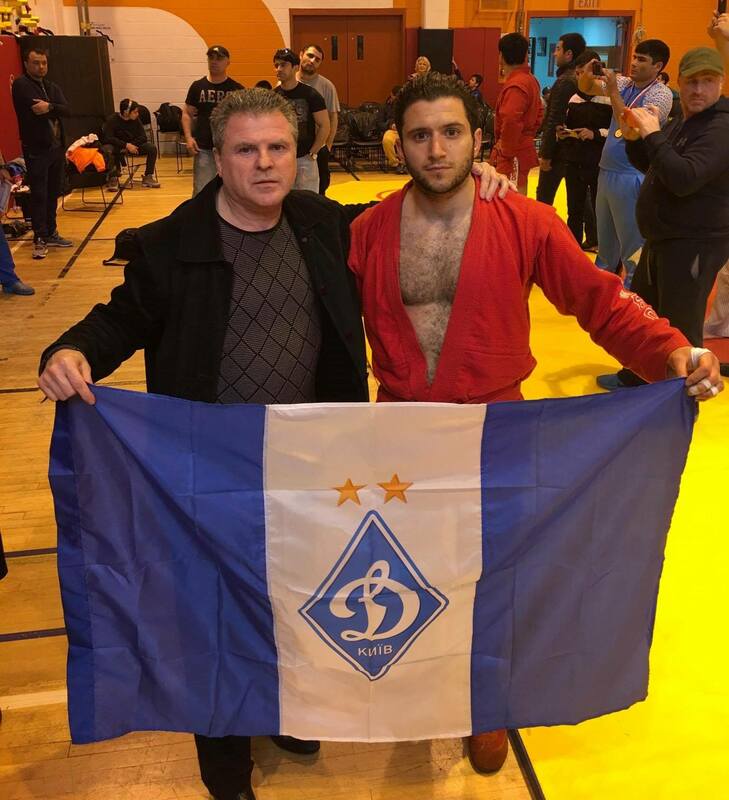 SAMBO traditions are rooted in the culture of the peoples of Russia, as well as the best practices of national martial arts: fistfight, Russian, Georgian, Tatar, Buryat, Kazakh, Uzbek folk wrestling; Finnish-French, free-American, English wrestling of Lancashire and Camberland styles, Swiss, Japanese judo and sumo and other martial arts. 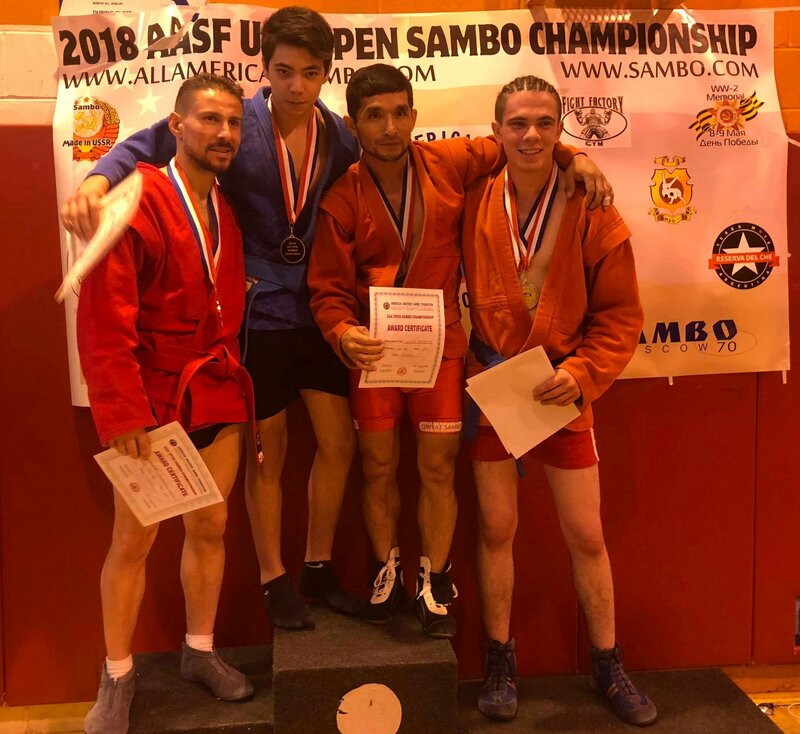 Such a system aimed at the search for all advanced and expedient, formed the basis of the philosophy of SAMBO - the philosophy of constant development, renewal, openness to the best. 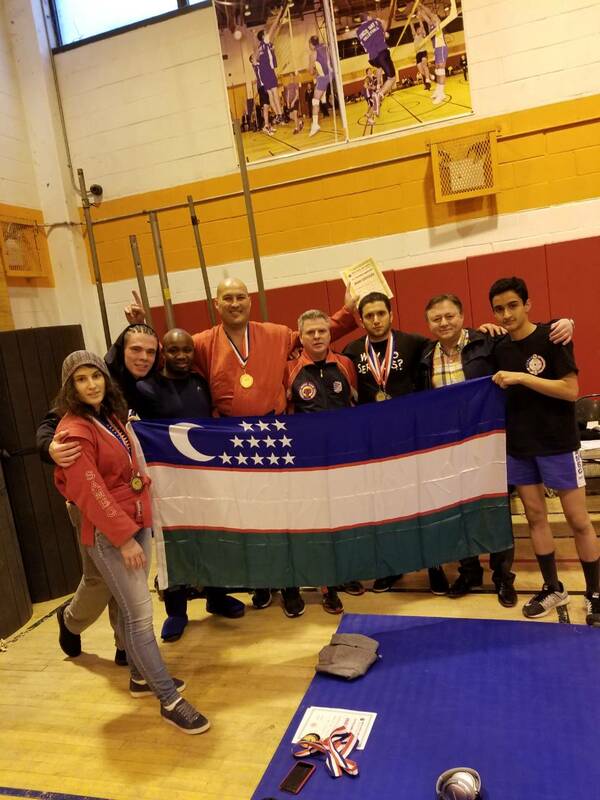 Along with the methods of fighting, SAMBO absorbed the moral principles of the peoples who transferred part of their culture to Sambo. 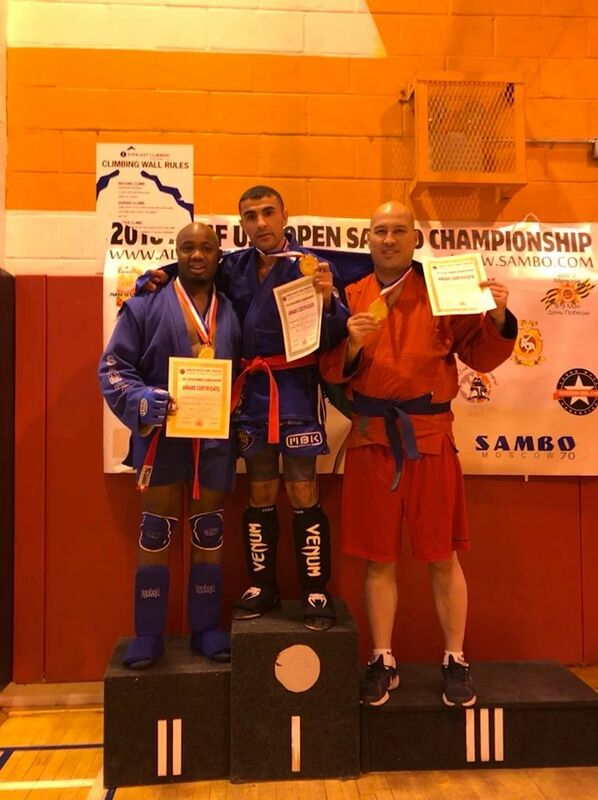 These values gave Sambo the strength to go through the rigorous tests of time, to stand and temper in them. 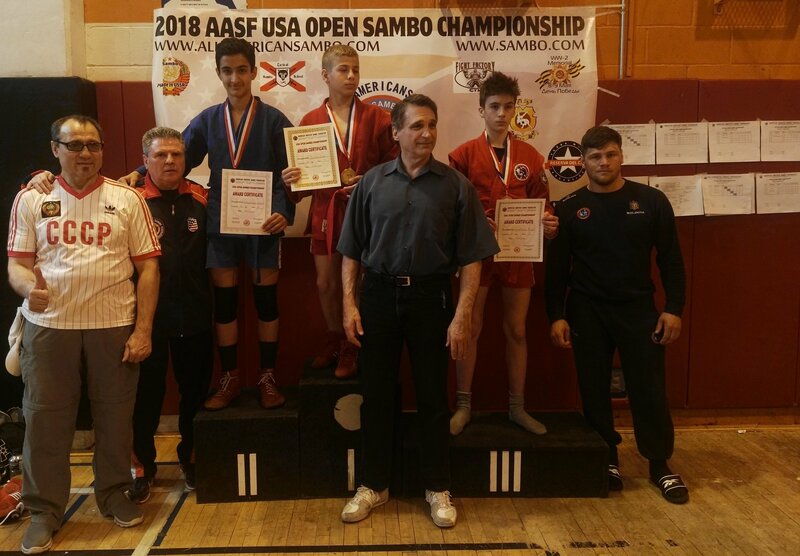 And today, children, engaged in Sambo, not only learn to defend themselves, but they also receive experience of ancient traditions based on the values of friendship, knowledge, and respect.